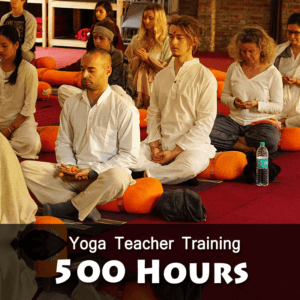 What is Rishikesh Yoga Club all about? We are Indian Yoga in a world-class environment to help you lead a fulfilling, healthy and happy life. For us, Yoga is much more than a therapeutic complement. It is a way of living. It is the art of making conscious decisions and becoming one with the vital life force. It is about being aware of your body at a physical level and enlightening yourself at a spiritual level. Empower yourself. Expand your horizon. Live life to the fullest. Whether you are just learning about Yoga and are a beginner, an advanced practitioner or want to give your Yoga training a professional edge- we are here for you. We aim to bring out ease, flexibility and confidence in you through this ancient practice. The course streamlines Yoga as a lifestyle and Yoga as a livelihood. A Yogi shouldn’t keep her knowledge to herself but spread it further. These government-approved courses give your Yoga training professional mileage while helping you to sustain in the outer world by doing what you love the most! 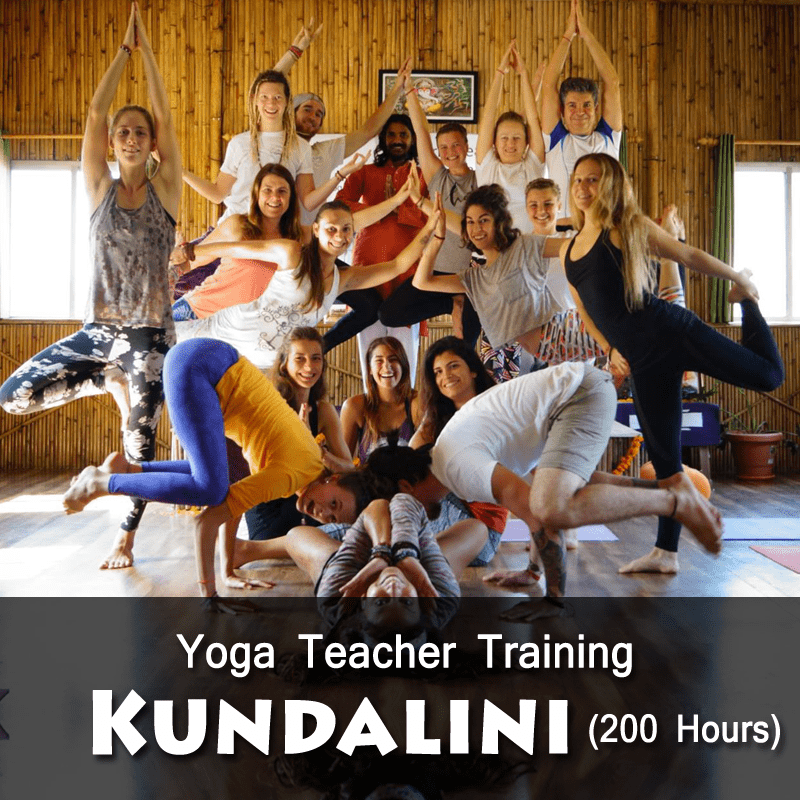 The yoga schools in Rishikesh are classified into the number of hours and are internationally recognised. The syllabus covers ideology, types of Yoga (Karma, Jnana, Hatha, And Ashtanga) and techniques in an elaborate manner. Consistency, organisation and patience are the key elements to practice if you want to reap the great benefits of Yoga. We can motivate you to do your best and help you with comprehensive Yoga teacher training, but you need to bring all these virtues on-board first with you. We offers special yoga classes for beginners so if you are new to yoga, there are a couple of things that you must know about. Most importantly, you should be aware of the poses that are essential for a newbie to learn so that he or she can feel comfortable in the group, or even while practising it alone. Our program fee includes Accommodation, Meals, Yoga & Other related activities. 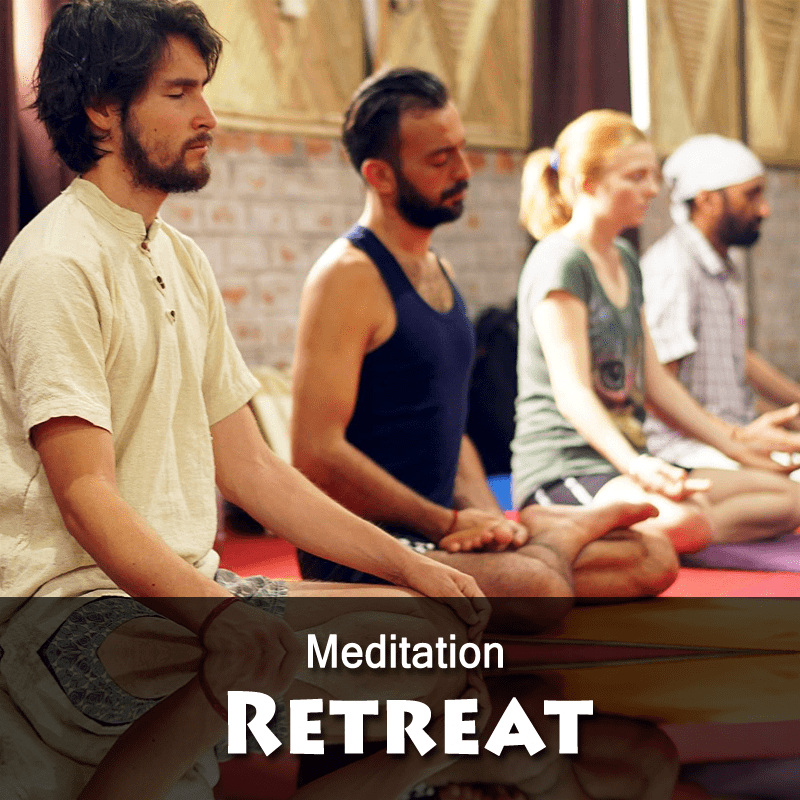 RYC provide you a great opportunity to join your amazing vacation with Yoga experience at the birth place of yoga in Rishikesh – a place where divine seekers come to traverse, connect and meditate in this sacred part of the world. Being a capital of Yoga, Rishikesh not only gives you immense pleasure of listening to the sweet musical birds, the crawling waters of the holy Ganga which give peace in the physical, mental health and spiritual self development.